Photo from William Burr's Lindley History 1951 The road on the south close to the white building (Hill's Store) is Morgan Creek Road. The arrow is pointing to Mr.Burr's home -in vicinity of Caroline Drive. 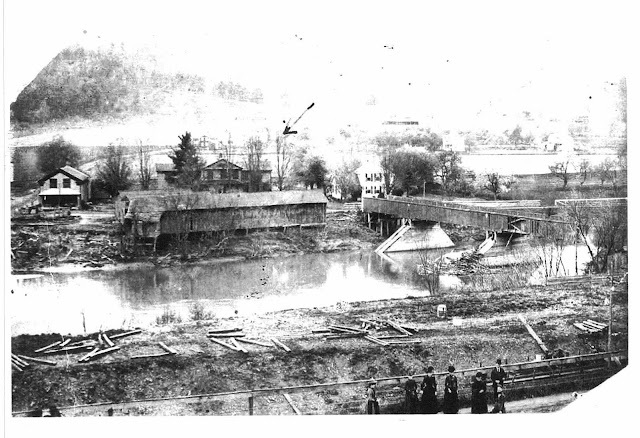 +Although article is dated 1949, it is describing much of the area around the Lindley bridge in 1889. 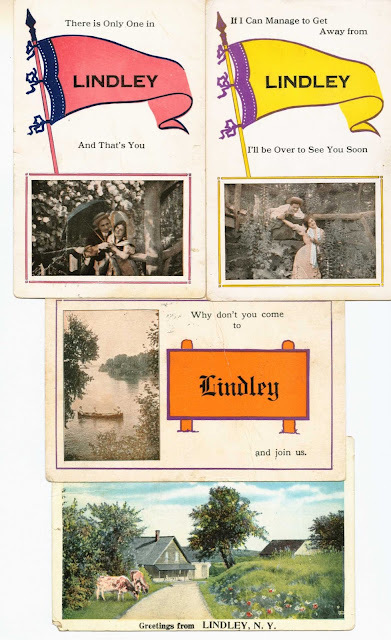 It ,also, mentions how many of Lindley's old records were lost. Until the Corp of Engineer Dams were built in 1975/6 (after the 1972 flood), flooding was a common occurrance in this area. 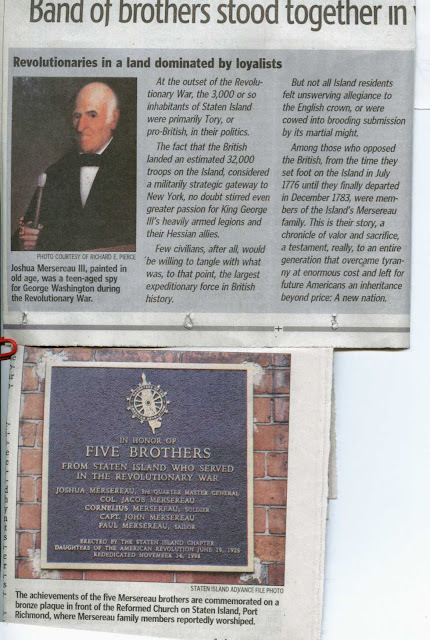 This article is from UK Mail online and shows daguerreotypes of American Revolutionary Veterans.Thought it was a great article, putting a face on our Fourth of July Holiday. There is an old saying "What goes round -comes round". Hopefully,2013 will see the last 4 miles of I 99 completed in NYS. 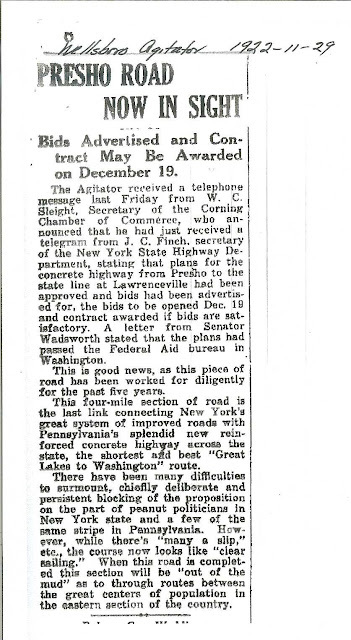 Only 91 years after this article was written for the present U.S.Rt.15( being described in the article). 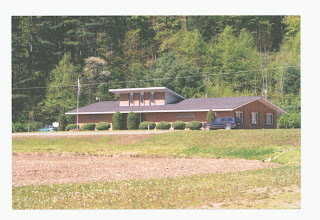 The scenic route of old Rt.15 will still be there for local traffic.